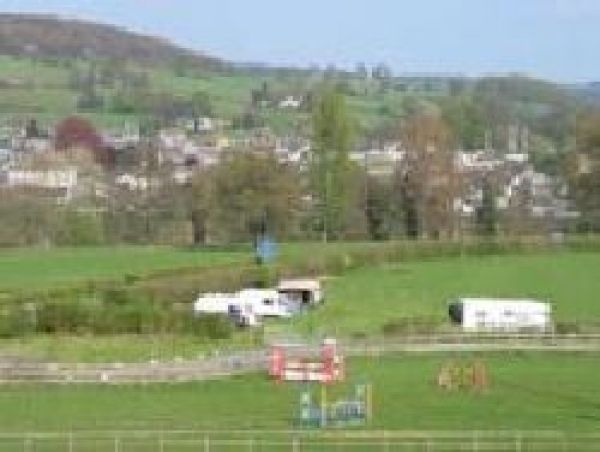 Cwrt-Isaf Caravan and Camping Site is located in the beautiful Usk Valley where the Beacons and Black Mountains meet. Nestling between the River Usk and the Monmouthshire Brecon Canal, with superb views through the valley to Pen Cerrig and Table Mountain, The Sugar Loaf, Llangattock Hillside and the imposing rock face of Llangattock Escarpment. It is an idyllic setting on the outskirts of Llangattock, a pretty village with its own local pubs, church, park and golf course.